So your vet wants your cat with kidney disease to eat prescription food, and Royal Canin's and Hills' kidney diets both got an unequivocal paws down. Enter Blue Buffalo, a newcomer to the prescription cat and dog food market. 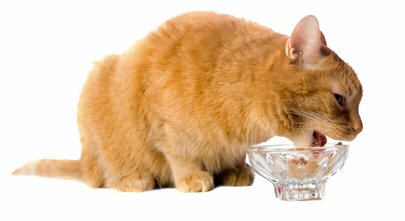 Blue's KM Kidney + Mobility Support for cats is grain- and gluten-free and comes in both wet and dry food formulas. The food has controlled levels of protein, phosphorous and sodium. Available only from veterinarians, it was introduced earlier this month. The company launched its BLUE Natural Natural Veterinary Diets in 2015. Other products in its prescription cat food line include BLUE GI Gastrointestinal Support for Cats and BLUE WU Weight Management and Urinary Care for Cats.